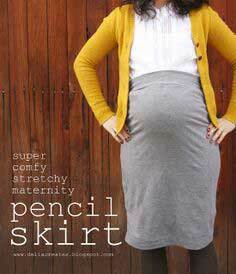 Over 100 sewing patterns to choose from to make a new maternity wardrobe. 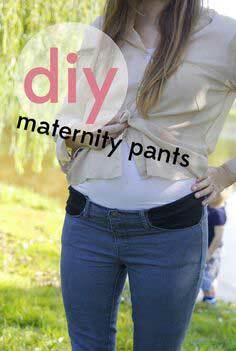 It's an easy way to save money while buying all the mother-to-be and baby-to-be necessities. 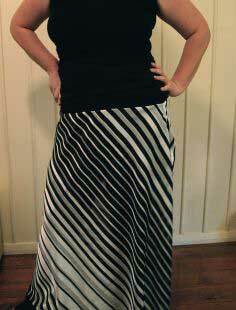 Choose from dresses, tops, skirts and pants that can be customized to actually fit your growing body! 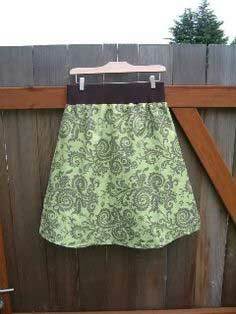 Not all of these patterns are from scratch. 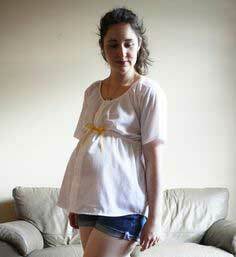 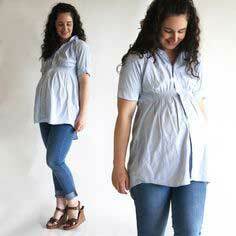 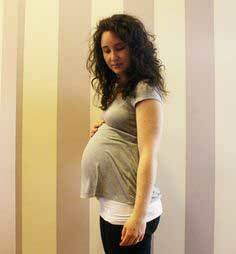 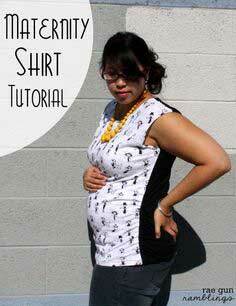 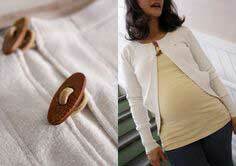 You can take an items like a man's t-shirt and change it into a maternity shirt. 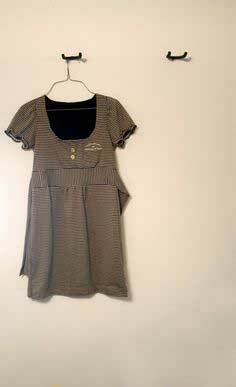 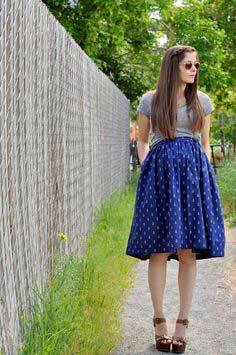 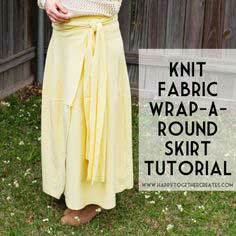 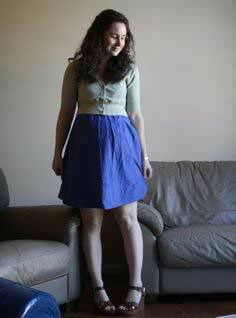 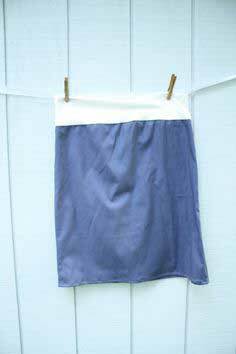 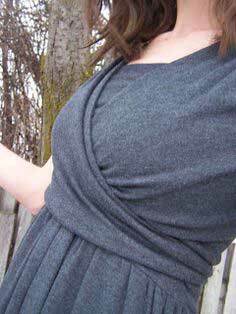 Suggested fabrics include jersey knit and other knit fabrics with stretch. 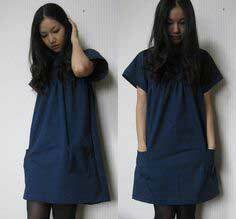 Also for dresses and tops - polyester, cotton, stretch velvet, sweater knits and silk blends that are mixed with spandex or nylon. 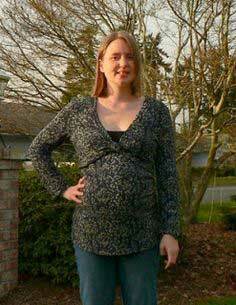 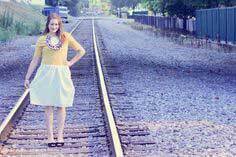 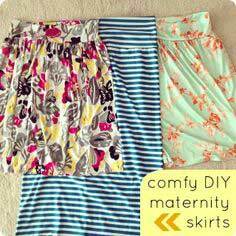 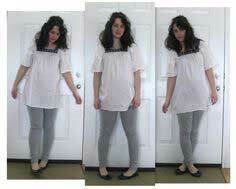 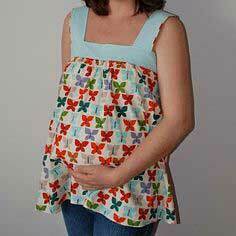 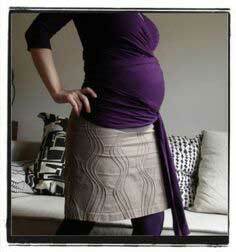 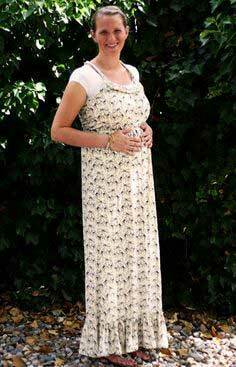 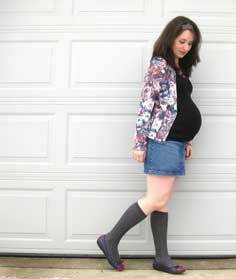 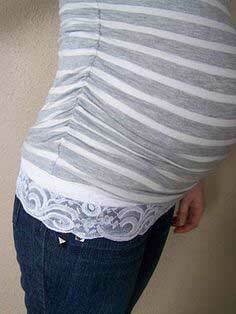 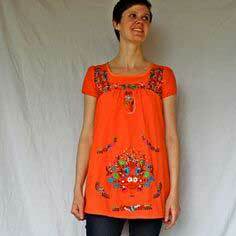 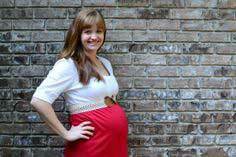 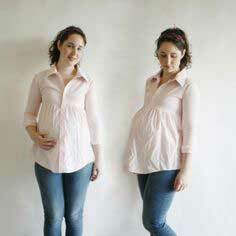 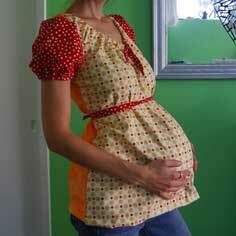 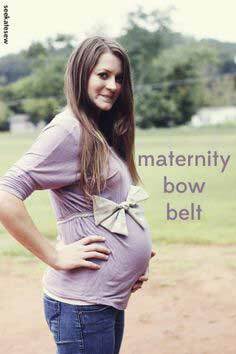 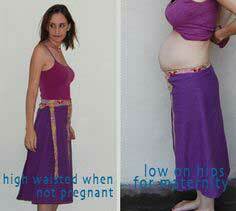 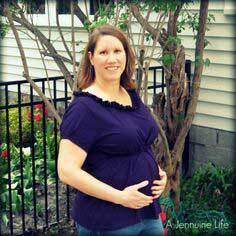 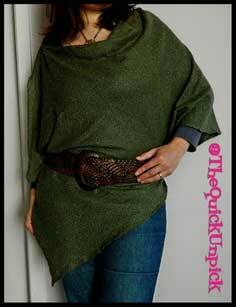 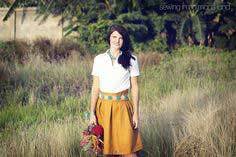 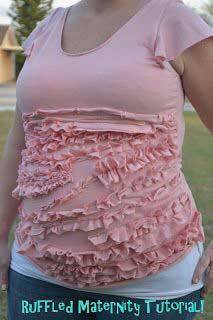 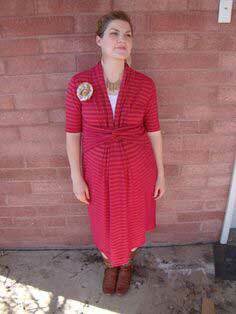 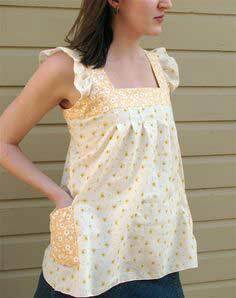 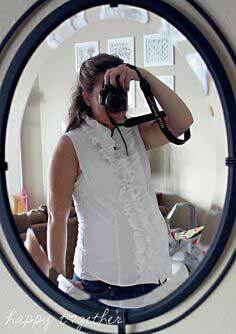 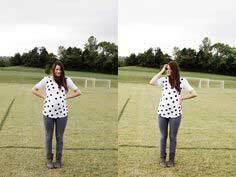 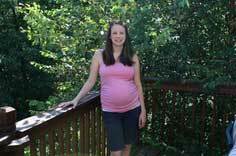 Easy to Sew Maternity Patterns. 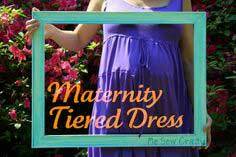 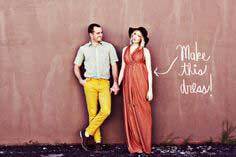 Find inspiration by browsing through the maternity clothes patterns below. 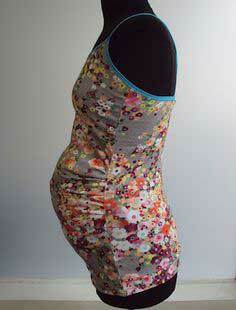 Each one has a pattern with instructions so you can make a whole temporary wardrobe of maternity clothes.